LAHORE: The UK-Pakistan Chamber of Commerce and Industry (UKPCCI) has announced investing £200 million in Pakistan and helping steer the country out of financial crisis. 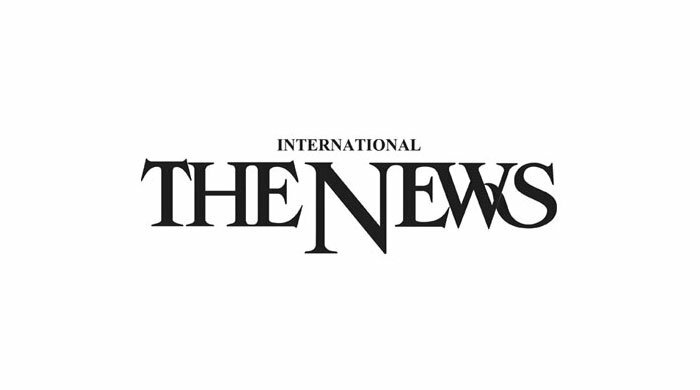 During a visit to Lahore Press Club here on Sunday, 15-member delegation, led by UKPCCI President Amjad Khan and Secretary Mian Waheedur Rehman, said the purpose of visiting Pakistan was to help address its economic challenges. The delegation told the media persons various apprehensions amongst overseas investors with reference to Pakistan were related to safety of their investment and protection of their properties here. They said foreign investors were interested in sectors like PIA, housing, education, health as well as tourism in Khyber-Pakhtunkhwa and Gilgit-Baltistan areas. Lahore Press Club President Arshed Ansari said the proposed investment by the UK-based Pakistanis in the country showed their love for the motherland. A Lahore Press Club member, Azhar Javaid, was awarded life membership on the occasion. The LPC president thanked Azhar Javaid for playing the role of a bridge between Lahore Press Club and the UKPCCI. Meanwhile, the delegation called on Overseas Pakistanis Commission (OPC) Punjab Vice Chairperson Chaudhry Waseem Akhtar here at GOR-I. Matters of mutual understanding and problems facing overseas Pakistanis came under discussion during the meeting. Ch Waseem briefed the delegation about performance of the commission. He said Prime Minister Imran Khan was taking keen interest in resolving issues of overseas Pakistanis and formation of a Taskforce on Overseas Pakistanis Employment and Welfare, under the supervision of Zulfi Bukhari, was a proof of government’s commitment to welfare of overseas Pakistanis.